CL Corp, a creator and builder of dynamic attractions and simulators for the entertainment industry, is proud to collaborate on the 30th anniversary of Parc Asterix, the famous theme park in France owned by Compagnie des Alpes, a leading player in the European leisure industry, integrates a 4D theater of 300 seats, with full special effects inside ! To celebrate three decades of fun for all ages, Parc Asterix will offer a slew of new attractions, not the least of which is a state-of-the-art 4D theatre created by CL Corp featuring 300 dynamic and sensorial seats, powered by D-BOX motion technology. Visitors will immerse themselves in Attention Menhir!, a new short film highlighting the adventures of the beloved Gauls as they resist Roman occupation once again. This action-packed story is enhanced with 4D effects and powered with CL Corp 4D seats, perfectly synchronized by D-BOX actuators to immerse visitors in all the twists, turns, ups and downs the Asterix universe is known for. 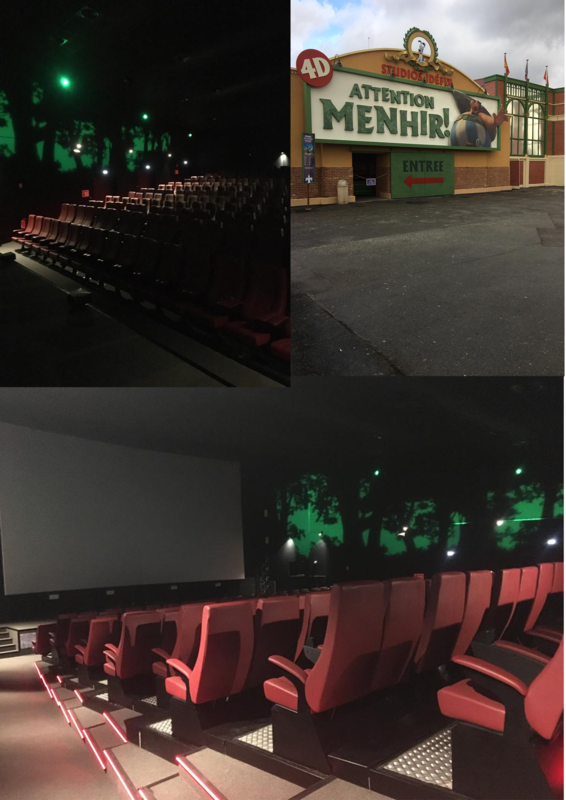 “Working for Parc Asterix and Compagnie des Alpes on the largest 4D room in Europe is a great honour,” said Christophe Lucchini, Founder and CEO of CL Corp. “To create an incredible immersive experience for customers and deliver the best seat experience for this 4D theater, we propose our full options 4D seats, with all individual special effects in armrests. 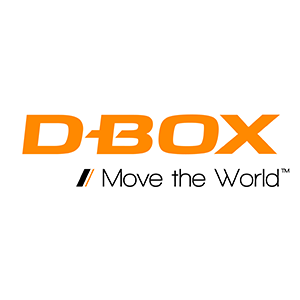 For movements, we naturally chose D-BOX. Their attention to detail, and ability to help us bring this story to life is impeccable. We can’t wait to see the reaction people have when they are completely immersed in this incredibly unique adventure. The attraction was unveiled to journalists and some privileged, on April 3rd, 2019, and has already received testimonials and comments, leaving thought that this attraction “Attention Menhirs!” will become one of the must of the park. Parc Asterix is located 40 minutes north of Paris and was officially opened on April 6th, 2019.